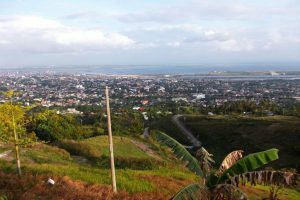 Cebu South Hills | JustRunLah! According to some professional bikers, South Hill offers some of the best trails not only in Cebu City, but in the entire country. This route is suitable for moderate to professional runners. 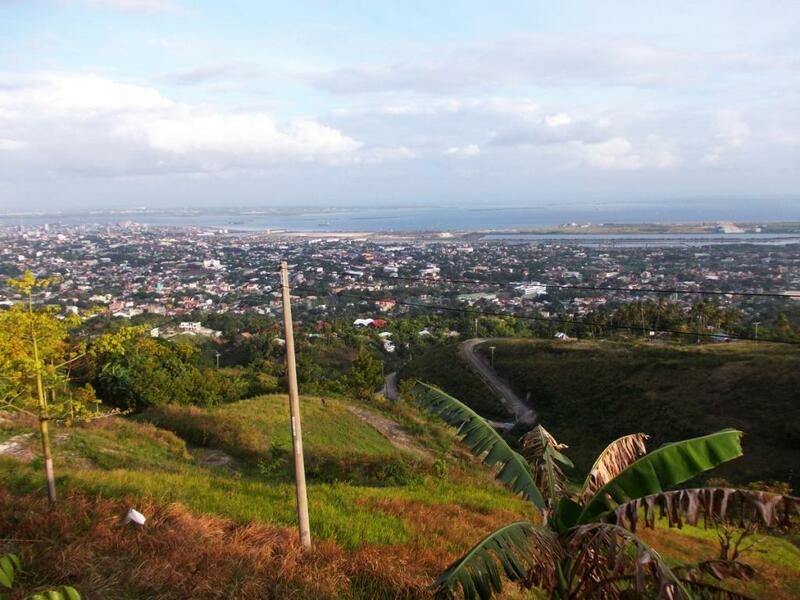 This place offers one of the best jogging areas in Cebu City for health buffs. You get a challenging trail, panoramic views, and fresh air all in one spot. Refreshments are also available around the area.